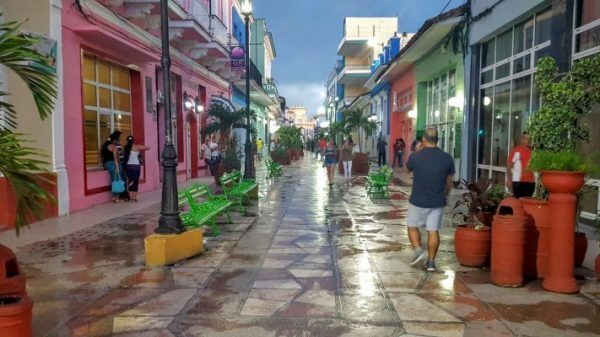 Travel to Cuba on a "People to People"
Our “People to People” immersion travel programs allow you to see, hear, and feel life in Cuba. Your group or organization will have the opportunity to meet the people of Cuba and immerse in the Arts and Culture of the Island. 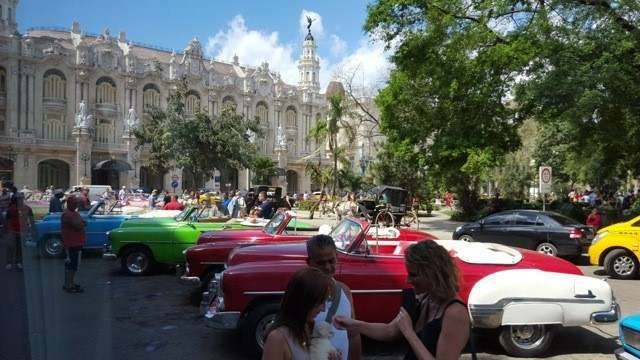 To Cuba Now programs are customized to meet your groups specific interests and allow you to develop long lasting relationships. 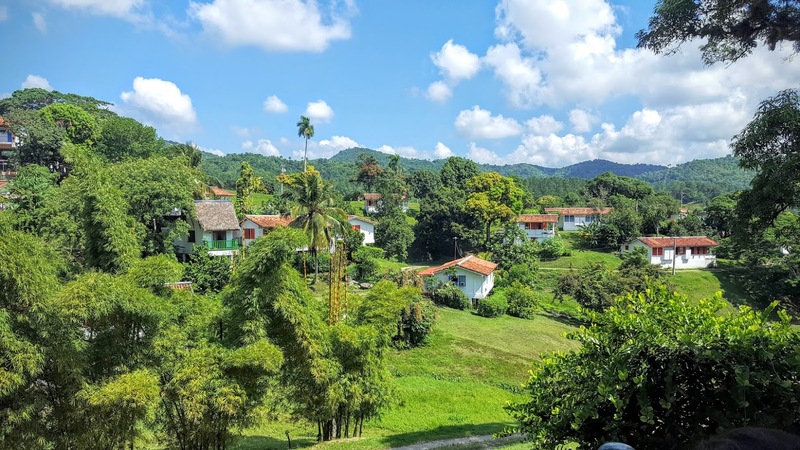 Beyond the typical “cars and cigars” tours, experience the Cuba few others have seen. 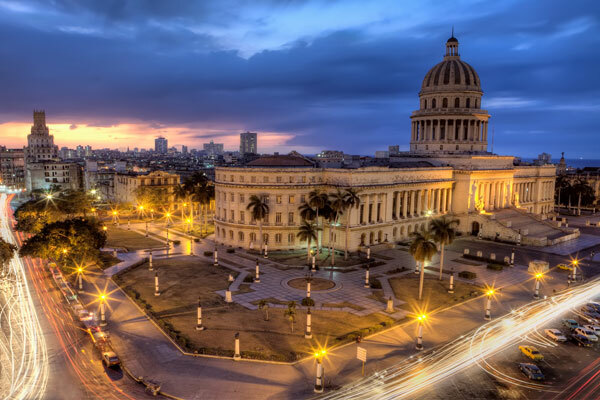 Cuba is a melting pot of history, culture, creativity, and potential waiting to be explored. Updated U.S. policy continues to allow for “group travel” to Cuba under qualified programs as offered by, To Cuba Now. Your group or organization can position itself to be a part of and witness to the ongoing transformation in Cuba and U.S. Cuba relations. Join us and be a part of it. 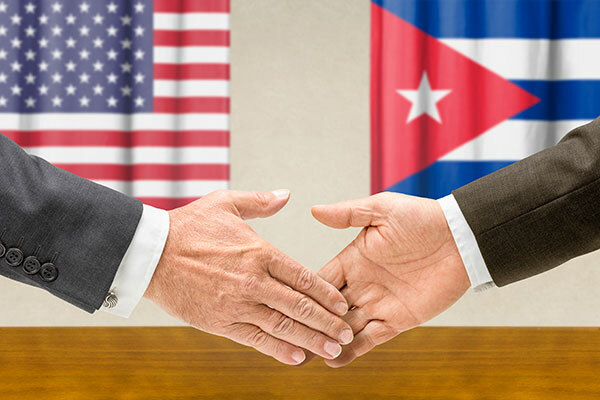 The recent change in U.S. Policy in 2015, coupled with legal changes in Cuba, allowing for private ownership, entrepreneurism and private enterprise means that we are at an historic juncture in U.S.-Cuba relations and the future of the island and her people. Working closely with our key partners in Cuba, we provide the business and legal guidance to navigate the challenges and opportunities presented by current U.S./Cuba relations – organizing business travel and cultural exchange related travel programs to Cuba for U.S. individuals, businesses and organizations. 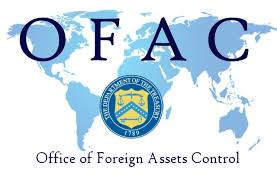 The Department of the Treasury’s Office of Foreign Assets Control (OFAC) is amending the Cuban Assets Control Regulations, 31 C.F.R. part 515 (the “CACR”), to implement the National Security Presidential Memorandum issued by the President in June. 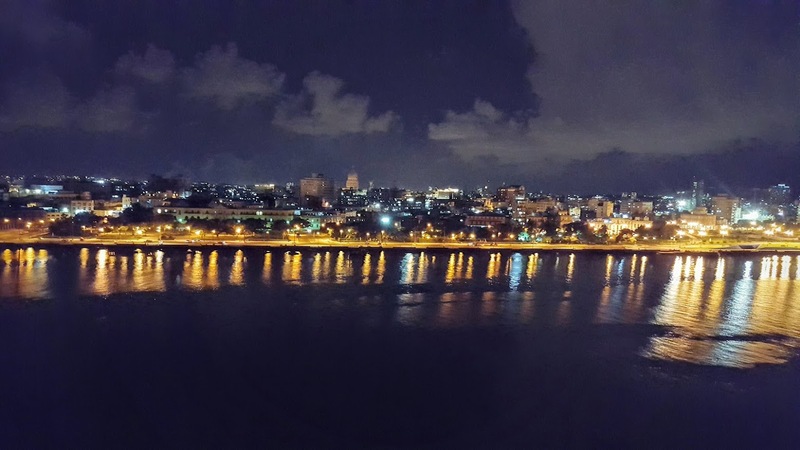 Connect with To Cuba Now and let’s get the discussion started! 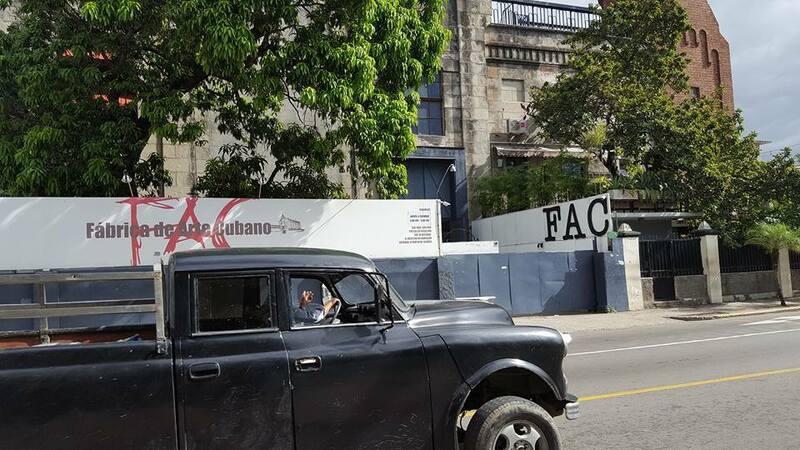 Let us know your industry, your specific interests – or even a quick Q & A on how you can get involved in the historic, exciting opportunities that To Cuba Now can faciliate. 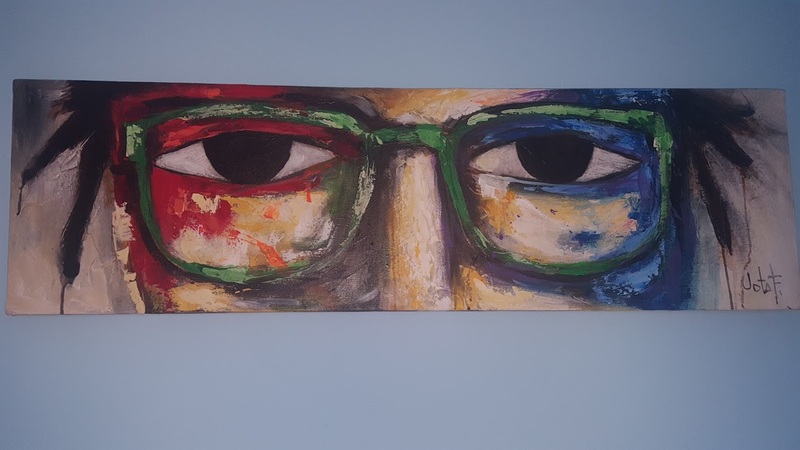 This is our specialty, our interest – our passion – so we look forward to it!